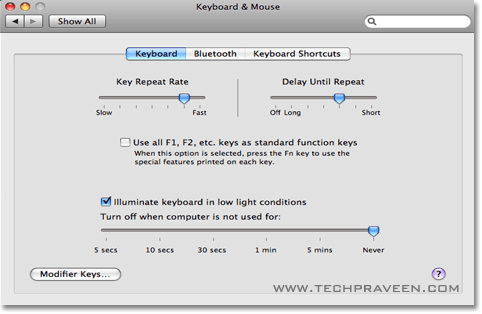 You are here: Home / Mac / How to Turn ON Backlit Keyboard in Macbook Pro? My Apple Macbook Pro keyboard backlight stopped working how to turn it on? Select Keyboard and mouse options.